The Pannier Market has a great selection of traders and market stalls that change throughout the week to reflect the different daily themes. 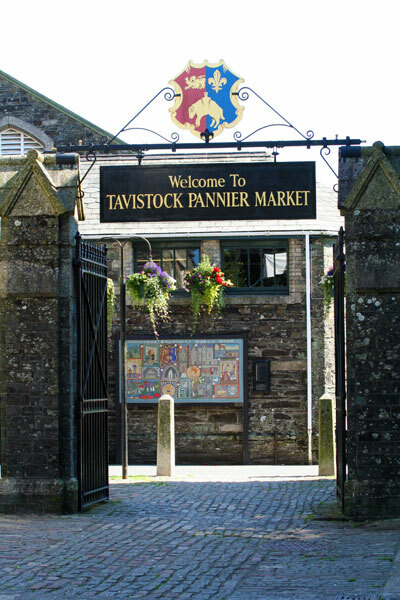 Situated at the very heart of the historic town of Tavistock is the ancient Pannier Market. The Market was granted its Royal Charter in 1105 and has survived without a break for over 900 years. Today, this wonderful indoor market attracts customers from far and wide, all of whom relishing in the quality and variety of products on offer. The Market is open daily Tuesday to Saturday between the hours of 9am to 4:30pm. Followed by a scenic tour of Dartmoor, with a cream tea at Princetown.